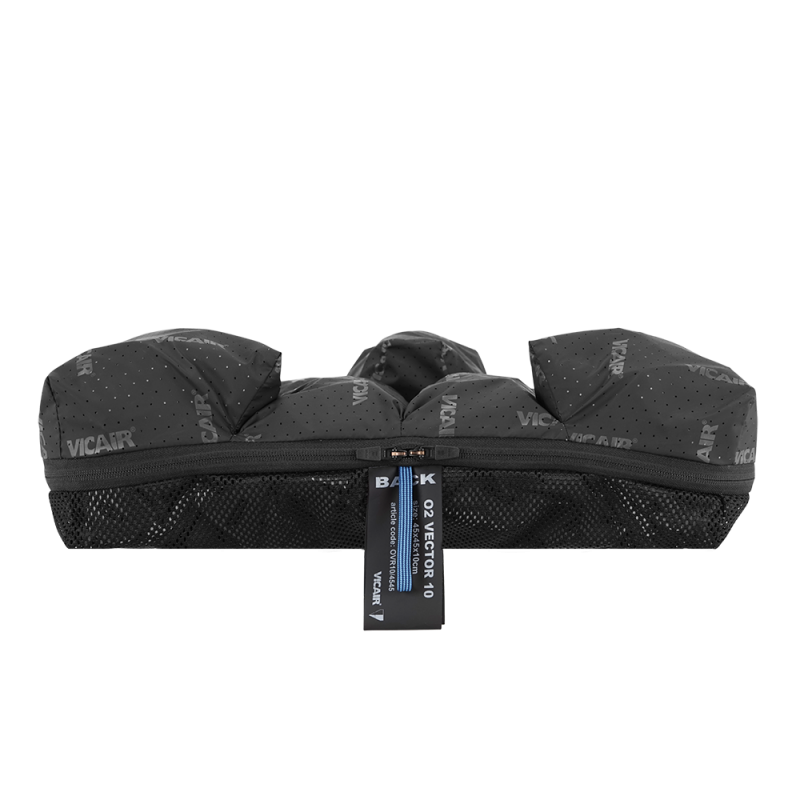 Sometimes it is necessary to offload the vulnerable area around the IT’s (sitting bones) and coccyx (tailbone). 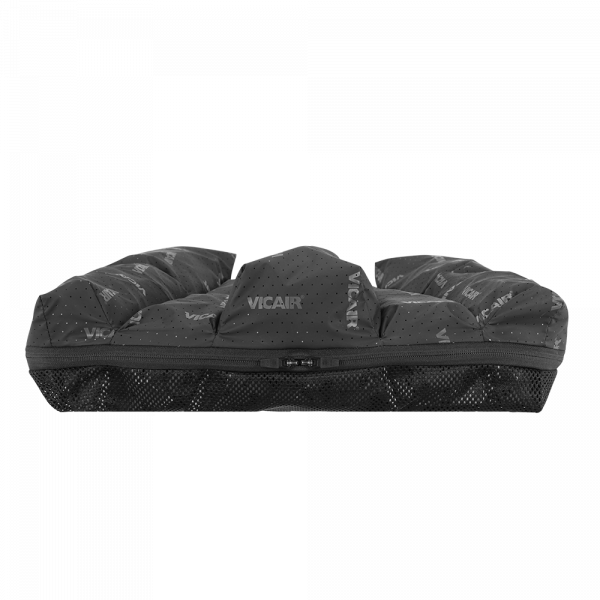 The wheelchair cushion Vicair Vector O2 does just that. 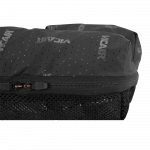 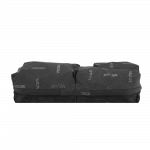 Its unique compartment layout further provides comfort, optimal skin protection, excellent leg guidance and extra pelvic stability. 100% machine washable and breathable, for optimal hygiene and perfect temperature and moisture regulation. 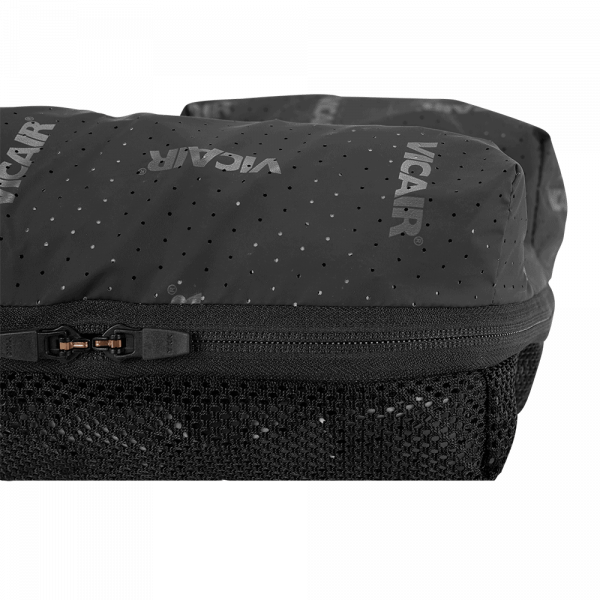 The Vicair Vector O2 offers support where needed, resulting in improved functionality of the upper body and expanding reach. 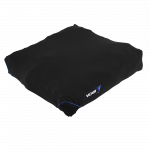 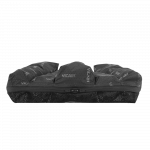 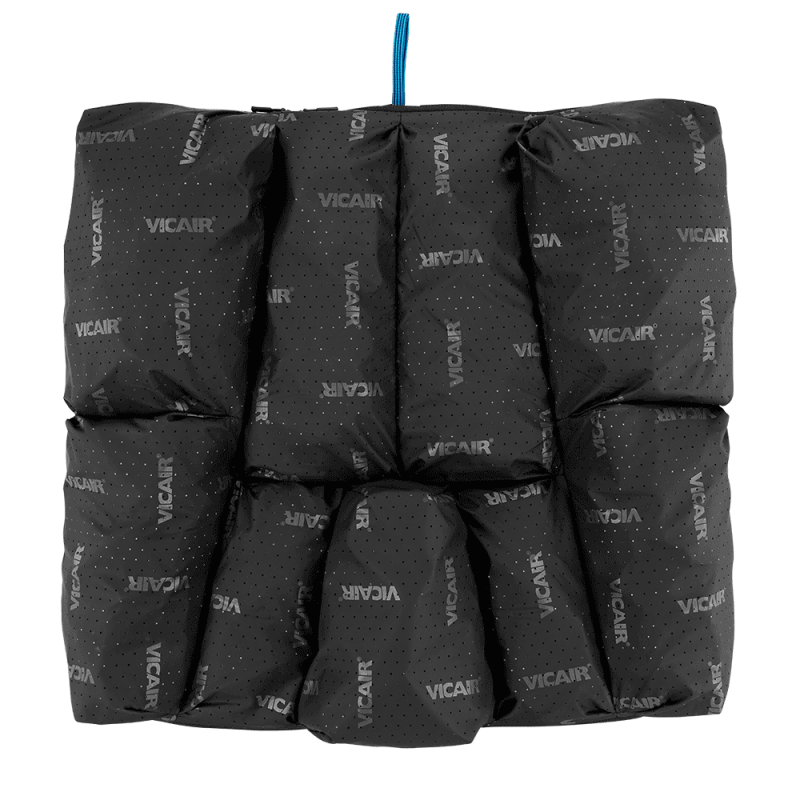 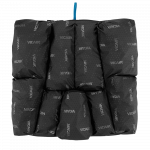 The wheelchair cushion Vicair Vector O2 helps prevent pressure ulcers. It is also a high quality addition to a pressure ulcer treatment plan (stage I-IV). 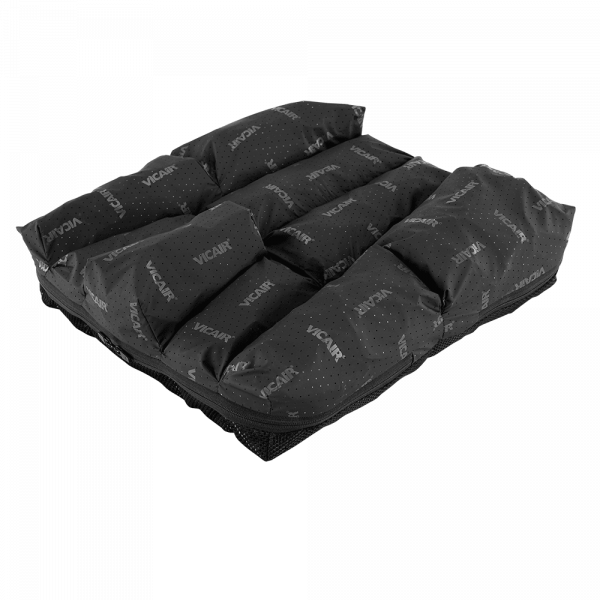 Why 6 cm or 10 cm high cushion model? 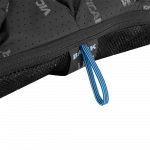 Vicair Vector O2 - 100% machine washable and breathable! 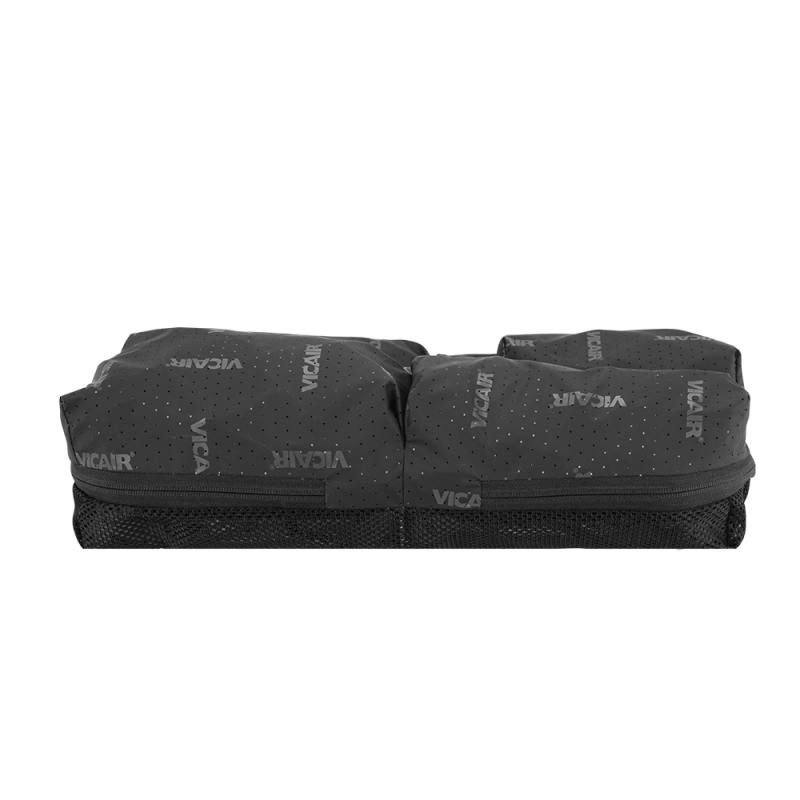 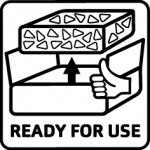 "The spasms have disappeared overnight since I’ve started using the Vicair Vector O2"
"It was love at first sit! No more pain when sitting and the cushion offered me so much more stability!"